Our Mission: To help people make the transition to holistic lifestyle joyous, meaningful, and effective by being a reputed source for products, services, and inspiration on happy and healthy lifestyle. 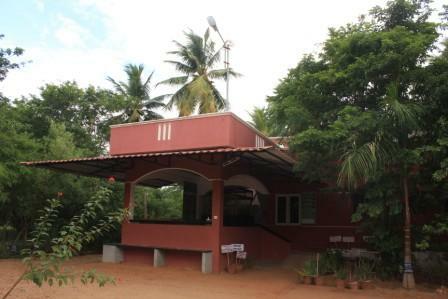 Welcome to Aravindh Health Centre (formerly, Aravindh Ashram), a not-for profit organization that runs yoga and medical camps based on Indian traditional medicine. Founded by Aravindh Herbal Products (P) Limited, Aravindh Health Centre is located in the foothills of Western Ghats at Rajapalayam. We invite you to explore our services, resources and our thoughts and experience health and happiness all the time.